That’s right, now you can lease or purchase a fully configured, plug-n-play version of our wildly popular Live Print Mosaic system! 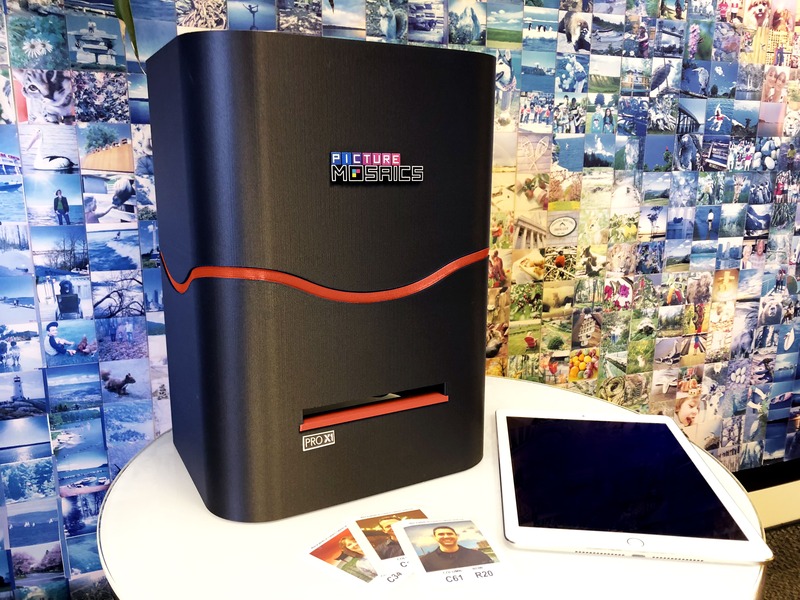 The system features our signature, sleek and now color customizing, Pro X1 Social Printer. 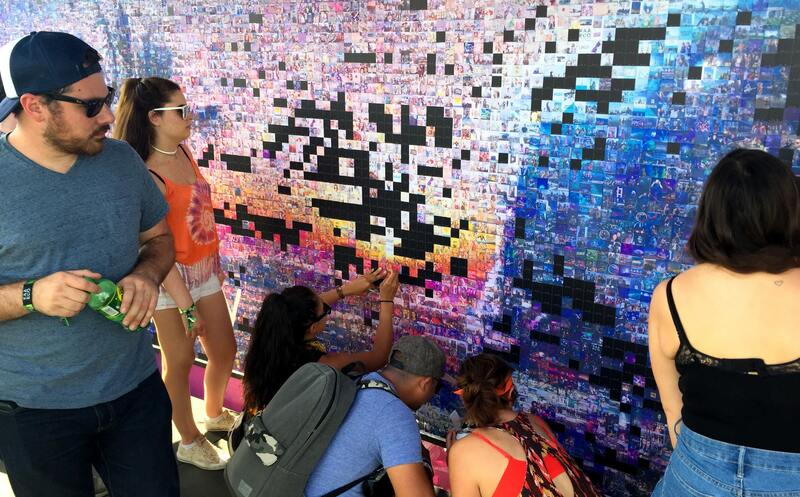 Now the possibilities are endless, hands-on guest engagement, multiple clients, multiple events and long-running campaigns without the need of event techs from Picture Mosaics!